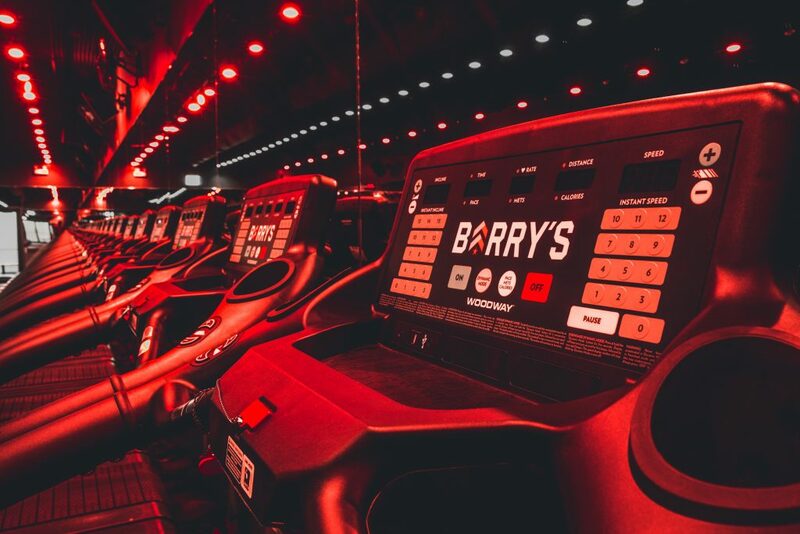 Since 1998, Barry’s Bootcamp has been delivering The Best Workout in the World® to a legendary following, including A-list celebs, models—even Olympic athletes. 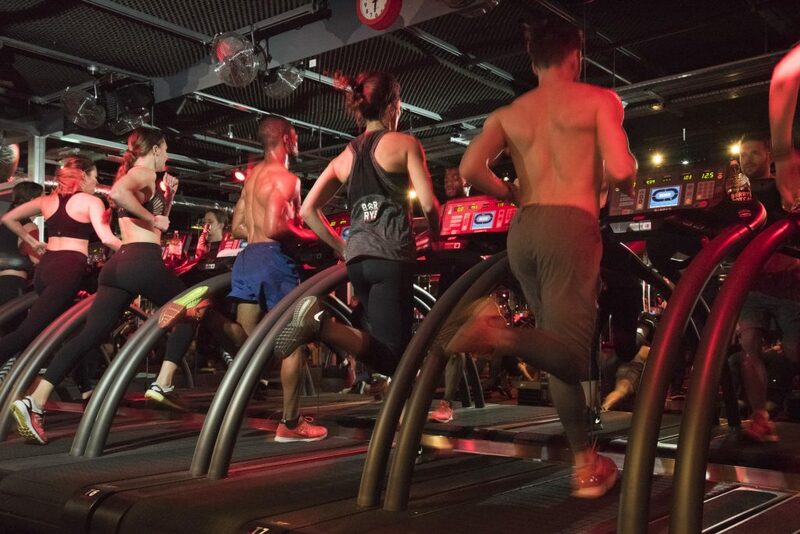 Our signature 50 minute long workouts include 20-25 minutes of interval cardiovascular treadmill routines and 20-25 minutes of strength training utilizing free weights, resistance bands, medicine balls and other equipment. Instructors, muscle groups and even workout segments vary throughout the week so that no one class is ever the same. 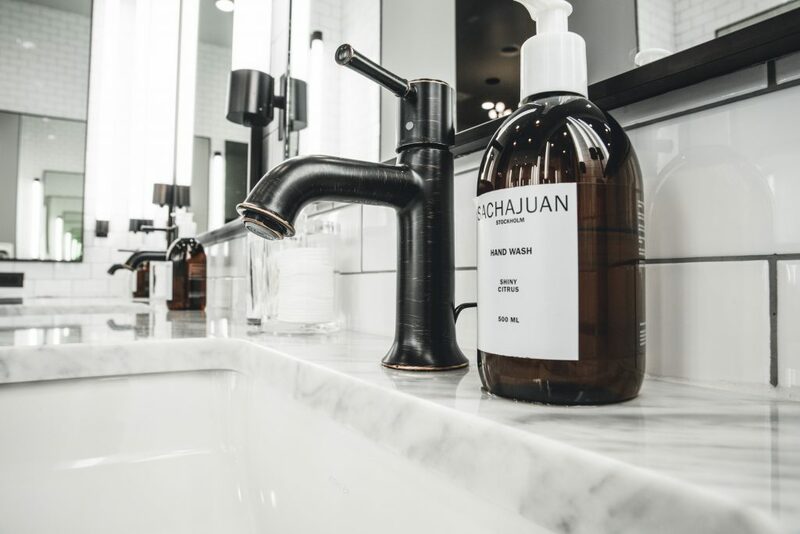 Our studio amenities include restrooms with showers, complimentary Sachajuan Stockholm products, Zephyr combination lockers, complimentary towel service, complimentary parking and a retail boutique.